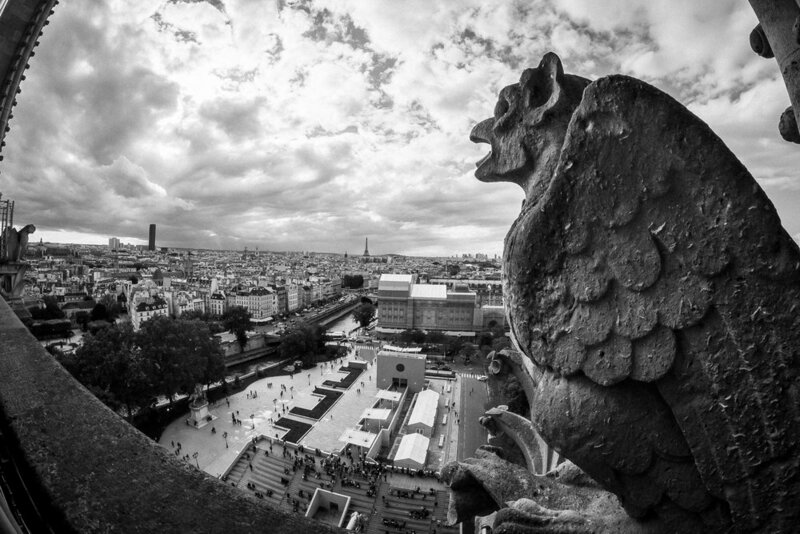 April 15, 2019—To think of Paris is to think of Notre Dame. 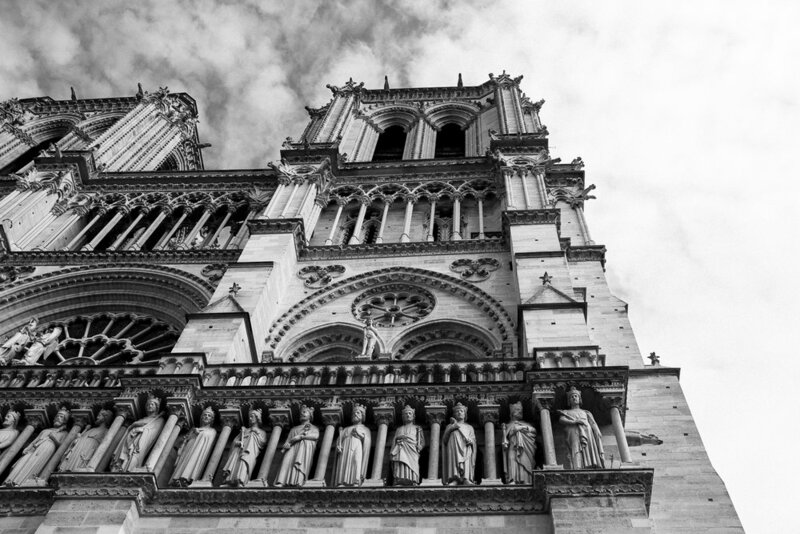 Construction began in 1163 when Louis VII and Pope Alexander III laid the cornerstone. It would be more than 80 years before the first iteration of the cathedral was complete. 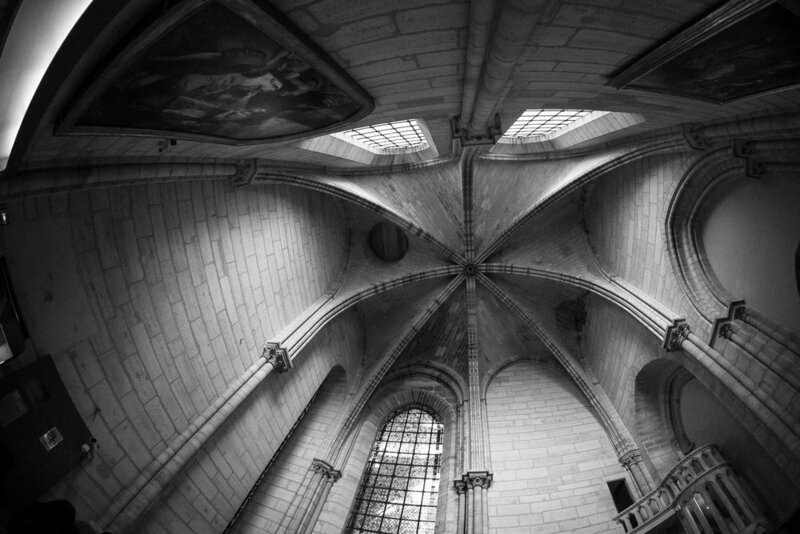 Over the centuries, Notre Dame became central to Catholicism and houses some of its most revered icons, including the Crown of Thorns. Through wars and revolutions, the cathedral survived relatively unscathed for 856 years—until a fire started under its ancient timber roof and caused catastrophic damage, including the collapse of the spire. 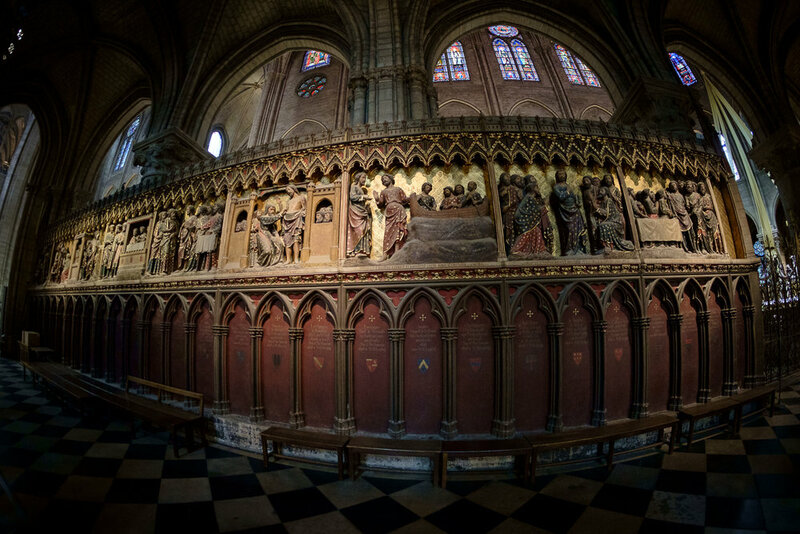 Because the cathedral had been undergoing renovations, it’s hoped that many of its treasures were spared damage. It’s not yet known if the stained glass, paintings, and other works of art were destroyed. 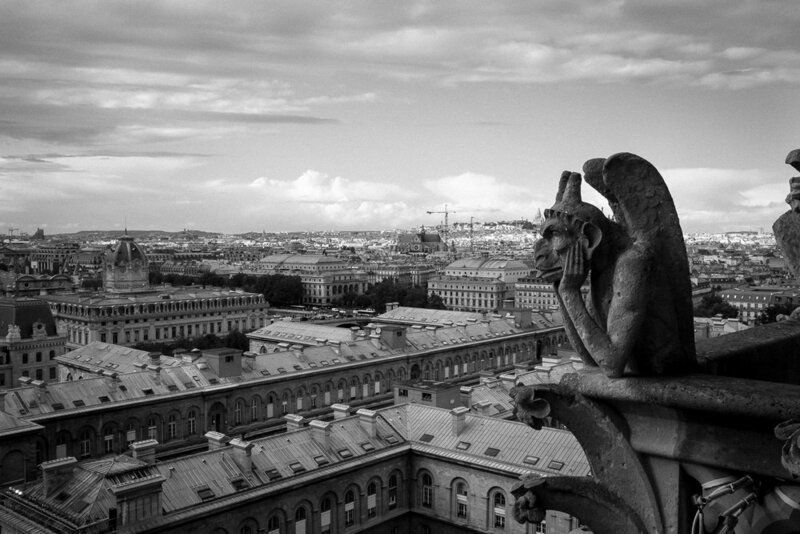 But what is known is that Notre Dame will endure as it always has, and whatever was damaged will be rebuilt because the heart never dies.